Do you remember these perfume islands in which coffee fragrances intermingle with stately rare woods and smooth exotic flowers that have a strange beauty of their own? With Eau des Iles, Maître Parfumeur et Gantier takes you to these rare islands’ olfactory universe. All the splendour of the Orient is bottled in this perfume in which the much coveted amber unfolds its sensual and unique scent for us. Accompanied by precious woods, balms and spices, Ambre Précieux is a true Eastern symphony. The vetiver root, a plant originating from the Bourbon Islands, surprises with its raw strength and its warm, wooded scent. 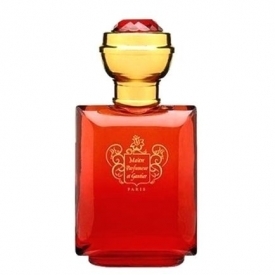 Maître Parfumeur et Gantier unveils it in its most authentic state. Originating from the Mysore area in India, sandalwood, with its warm, soft wooded notes, has a warm and enveloping character which is extremely familiar to Maître Parfumeur et Gantier who decided to make it into a perfume. 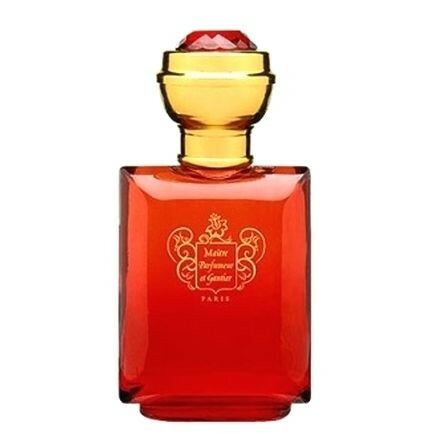 Returning from a voyage to Egypt, after having discovered mint and geranium rosa crops in the Nile Delta, Maître Parfumeur et Gantier created Jardin du Nil. The refinement of geranium, rose and jasmine is added to a fresh top note of hesperides, on amber, patchouli and vetiver warm notes.